Whether you are a new customer connecting to our system, or an existing customer updating your gas equipment, ORUD wants everyone to be able to take advantage of clean, efficient natural gas heat. We can help you do that through financing. In a continuing effort to better serve our customers, ORUD has partnered with Citizen’s First Bank and is proud to offer our Heating & Air Financing Program. All you need to do is get a quote for natural gas heat (HVAC) from an ORUD-approved licensed contractor of your choice. Then call Jana Martin or Veronica Ollis Choate at Citizens First Bank at (865) 483-1050. Citizens First Bank offers a fixed rate 8.27% APR* for 36 months; 8.29% APR* for up to 60 months for qualified borrowers. Bank fees would apply according to their established fee schedules, currently $100 on the anticipated loan amount of $5,300. *Annual percentage rate (APR) is based on secured credit for the anticipated loan amount of $5,300 with a $100 financed loan fee plus UCC filing fees. Disbursements are made directly to the contractors pending completion of installation and passing inspection by ORUD. APR reflects monthly payments of $167.80 for 36 months or $108.90 for 60 months. No down payment is required. Actual fees and terms will be clearly disclosed prior to consummation. Upon approval, your approved HVAC contractor may receive half of the loan amount prior to the installation of the HVAC unit. 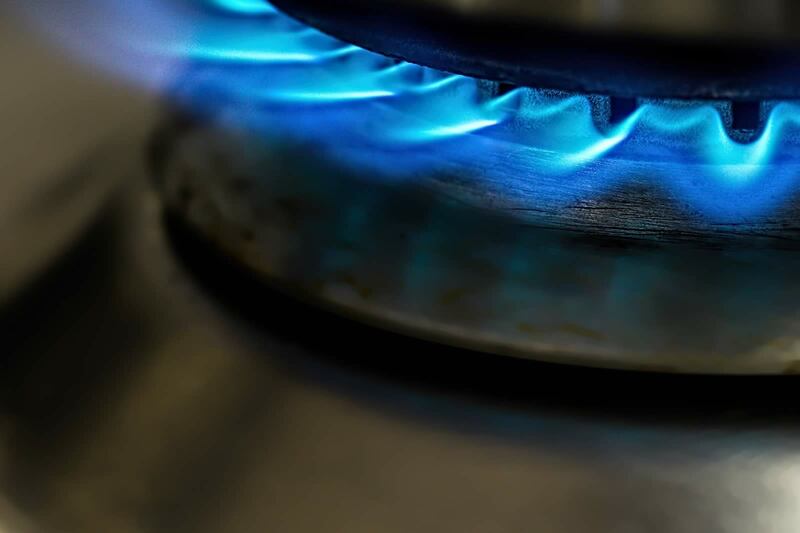 Once the natural gas system is installed, call ORUD and request an inspection. Once the HVAC unit passes inspection, your contractor will receive the remaining portion. Credit approval and terms are based on the lender’s guidelines. The terms and rates shown in this brochure are based on a 700 beacon score with a < 40% debt to income ratio. However, Citizens First has other programs available for lower beacon scores allowing more financing flexibility for our customer base.